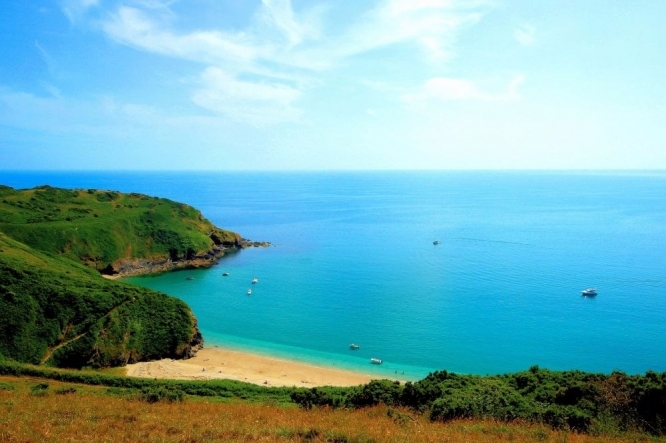 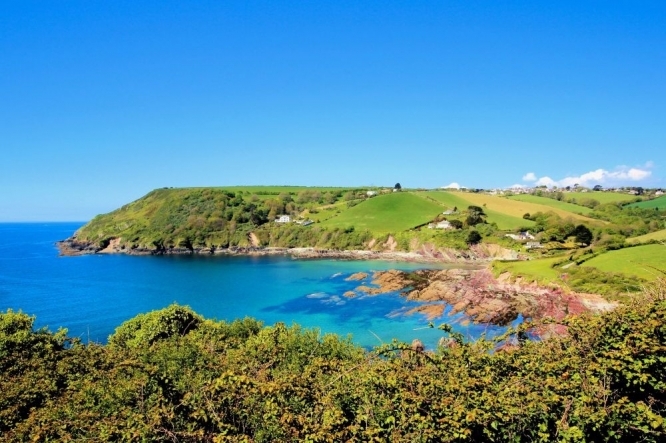 Cornwall is famous for its stunning coastal scenery, the county has over 250 miles of coastline, some of the most superb of which can be found along the South Coast. 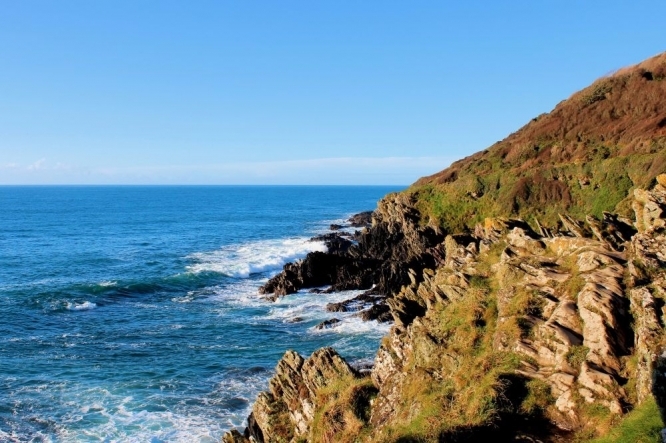 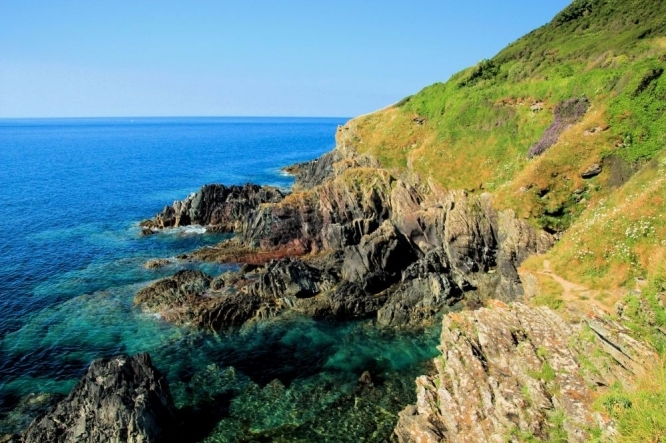 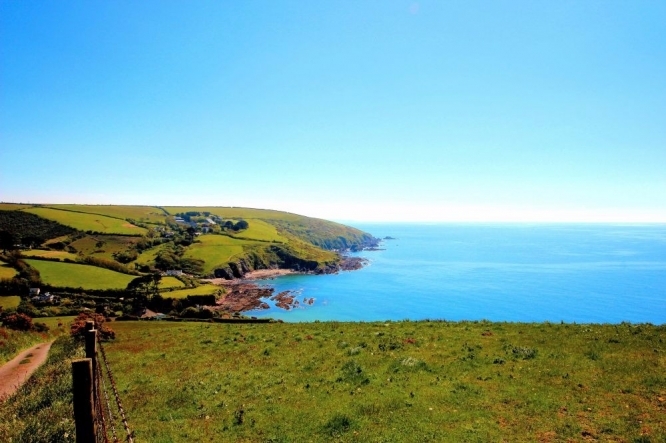 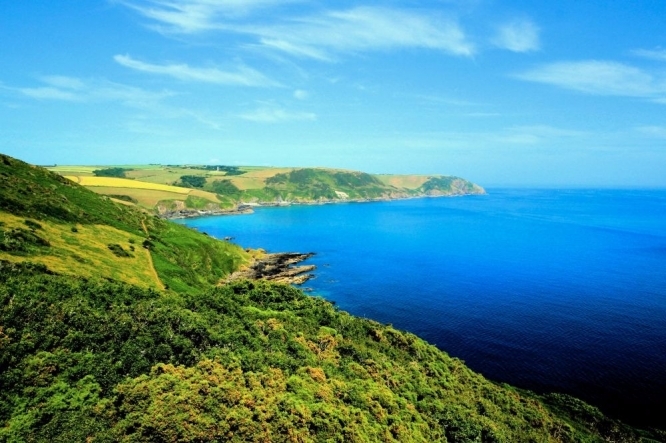 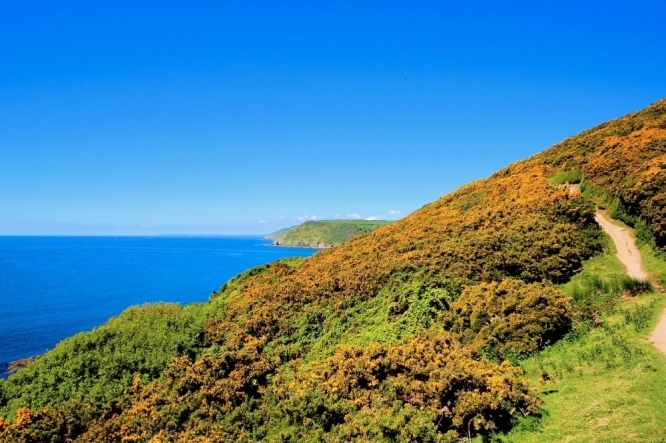 Sheltered from the prevailing Atlantic Winds found on the North Cornish Coast the coastal path which runs through Looe and Polperro offers a chance to soak up superb sea views, explore magical harbours and enjoy lush Cornish countryside. 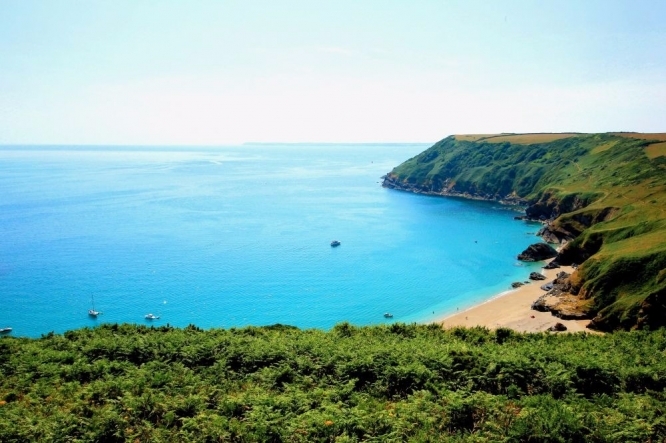 You will also find hidden coves, small inlets hiding tiny beaches and long stretches of sandy shoreline.